Gaslamp ist ein herrlicher typ… ein normaler Mittwoch!?! ab 4:30! 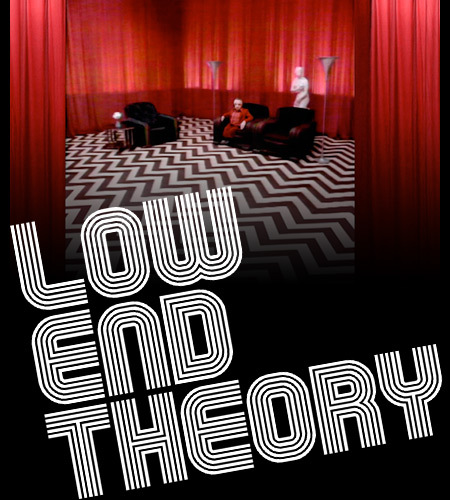 Low End Theory 06.16.10 LORN x SHLOHMO x STRANGELOOP x TEEBS x TIMEBOY from Aaron Bennett on Vimeo.